BRESOCK PLACE! Be one of the first to live in this brand new subdivision! 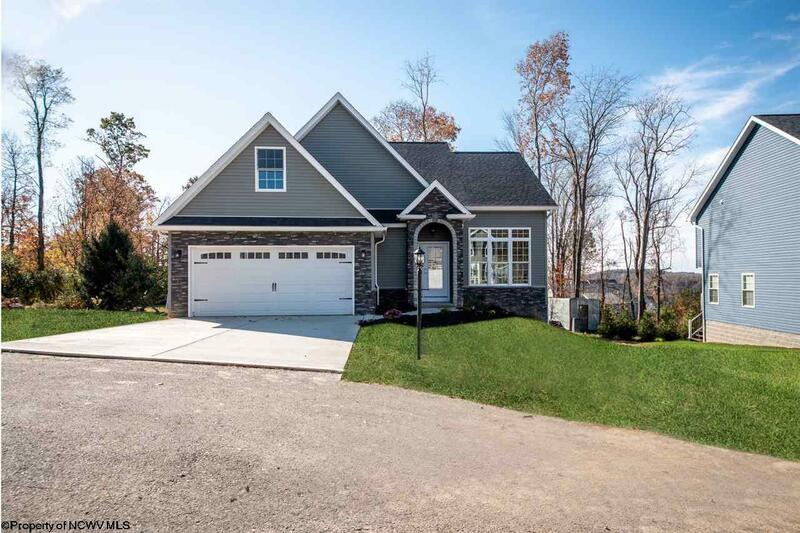 This 4BR 2.5BA home is situated on a cul-de-sac lot, and is located just minutes from I-68, making it very convenient to everything Morgantown has to offer. Features include a first floor master suite, hardwood flooring, and a large kitchen with Kraftmaid cabinetry and beautiful granite counter tops. You will love this place!! *Agents- See remarks. Directions: Rt. 7 E, Right On Summer School Td, Approx 3/4 Mile Turn Left Onto Marie Ln, Then Left Onto Dakota Ln. Home Is On The Left.